has been chosen by Travel and Holiday and Bridal Magazine as the "most romantic"
popular wedding sites in the country. Washington Park- Beautiful park behind City Hall (Offers the most privacy). 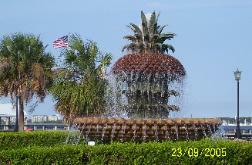 Waterfront Park- The photo opportunities are endless. Folly Beach Pier- My favorite beach and there is cover from rain if needed. where you are in the elements (flip-flop wedding). 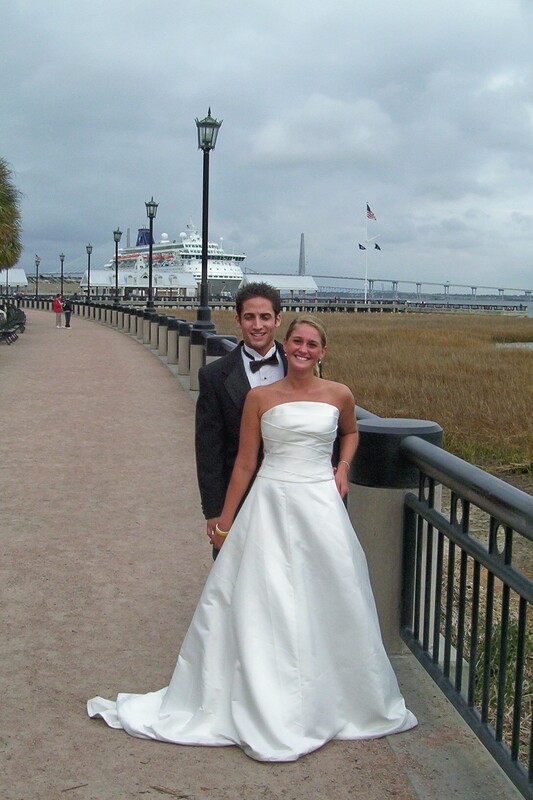 Isle of Palms Beach- Beautiful beach with many wedding sites. 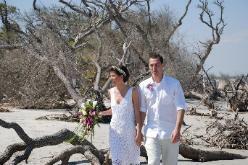 Sullivan’s Island Station 13- Perfect for sunset weddings on the beach. 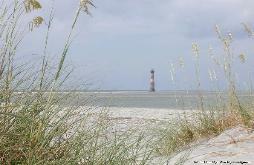 Sullivan's Island Lighthouse Station 18- Great parking and beach access. 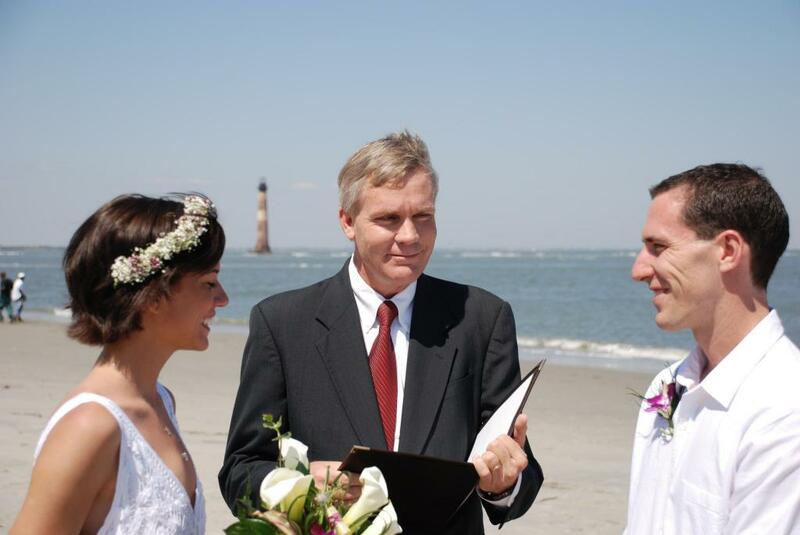 Folly Beach Lighthouse- Best background for pictures of your ceremony. there is not a fee. 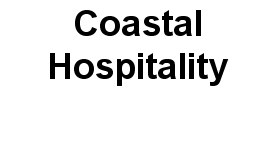 We will make these arrangements for you at no additional charge.